Over the last few weeks, Samsung has been rolling out regular software updates to its Galaxy J and Galaxy A series of phones. 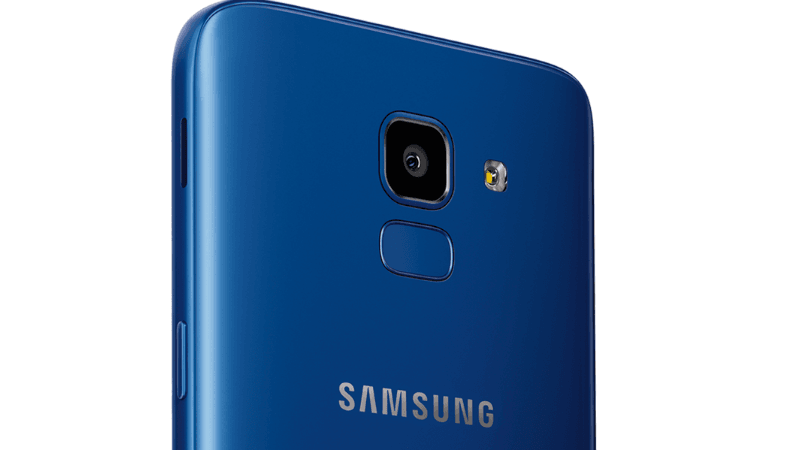 After rolling out the much-awaited Android 9 Pie update to Galaxy J8, the South Korean company is now rolling out the same to Galaxy J6 users, although only in Italy for now, reports Sam Mobile. At the moment, it’s unknown when Samsung India will start pushing the update, but it’s expected to happen in the next few weeks. The Galaxy J8 was the first Galaxy J series phone to receive the update, but that too only Russia users received it so far. The Galaxy J6 Android 9 Pie update also brings the company’s new One UI skin, ditching the older Samsung Experience UI. Going by the report, the Galaxy J6 firmware carries J600FNXXU3BSD1 build number. Samsung Galaxy J6 Android 9 Pie Update: What’s New? Right now, we don’t have the full changelog of the update for Galaxy J6. What we know so far is the phone will boot One UI which the company announced last year and it also comes with all the Android 9 Pie features introduced by Google. Furthermore, the update will also add March 2018 Android security patches. In contrast, the Galaxy J8’s Android 9 Pie update brought April 2018 security patches. As noted, we don’t have the official release date of the update in India or any other global markets. It might take at least three to four weeks for Samsung to seed the update to Indian consumers. Last year, Samsung confirmed that it sold millions of Galaxy J6 and Galaxy J8 units in India, so most of the users are eagerly waiting for Samsung India to roll in out. Also, the fact that Samsung is pushing One UI for older phones is good news. When we last heard about the Galaxy J6, Samsung added Dual VoLTE functionality. Since the start of 2019, Samsung has released several smartphones under Rs 20,000 with the Galaxy A20 being the latest one. The South Korean smartphone giant has announced Galaxy M10, M20, M30, Galaxy A10, A20 and A30 smartphones in India. All these phones are priced under Rs 20,000; The Galaxy M series is aimed at online buyers while the Galaxy A series caters to the offline market. In a recent interaction, Samsung India has confirmed that the Galaxy J series will be replaced by Galaxy A series in India. Also, Samsung may not release any Galaxy On handset since the Galaxy M lineup has replaced it. But it’s good to see Samsung pushing software updates to the older Galaxy J devices as millions of users purchased the phones in India.